When everyone's a victim, who's the suspect? That's what Brynn Monroe wants to know. Sometimes she just wants to run her bakery in peace and enjoy her life with her best friend Lisa. 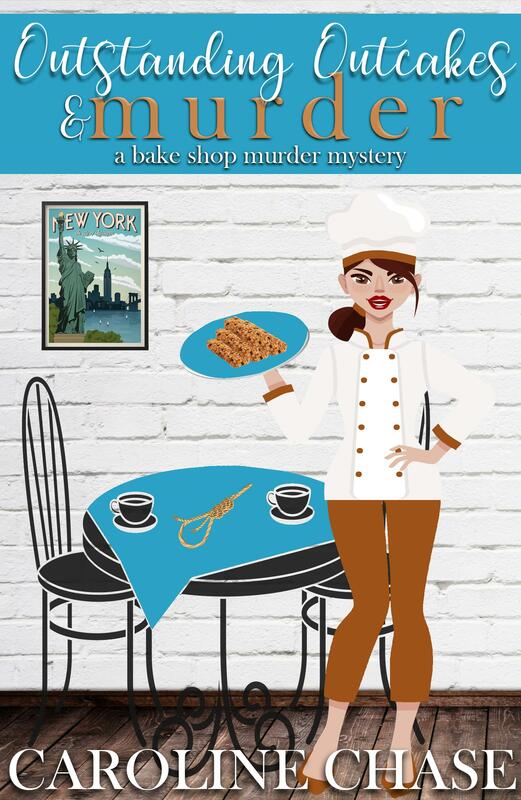 But when yet another of Chesapeake Pointe's locals drops dead faster than Brynn can drop a new batch of her acclaimed oatcakes, the amateur sleuth is on the case—right there alongside local hottie detective (and sometimes love interest) Alec Anders. The two team up yet again to investigate, but the more they discover, the more it becomes clear that almost anyone in their sleepy little town could be guilty of murder. To make matters more complicated, things with Alec are reaching a turning point, causing even more confusion for Brynn. 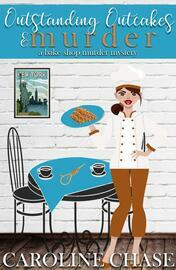 With her love life to figure out, a murderer on the loose, and a bakery to run, things have never been crazier for Brynn. Who ever said small towns were boring? It's time Brynn takes matters in to her own hands and sets things right—before the murderer decides it's time to finish her off too!